Welcome to Ideal Europe - the bicycle people company, open for your choice since March 1999. 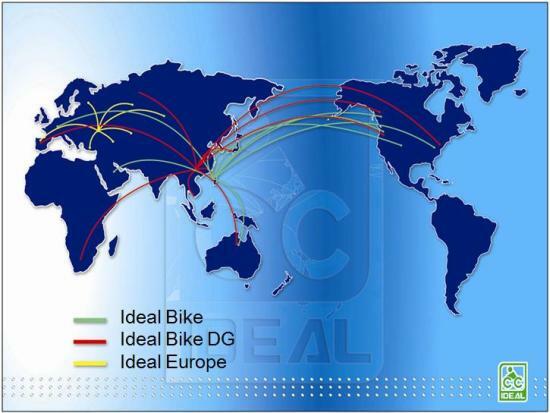 Ideal Europe was born as daughter company of Ideal Bike Corporation, the third biggest bicycle manufacturer in the world. 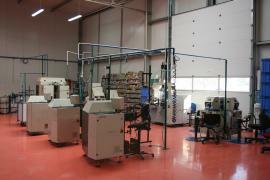 Our factory has been located in Poland to follow Ideal Group policy for globalisation of service. 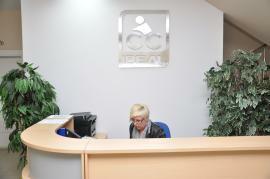 Ideal Europe located in the center of Poland include its reach cross Europe. 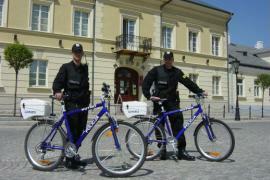 Ideal Europe operates as OEM manufacturer, producing bicycles under customers brand name. We are anxious to concentrate our efforts on reliable partnership relation with customers so that in concequence support its good image and create stable basis for longterm cooperation. Our new premises is equipped with wide range of facilities to be able to fullfil customer demands for different types of bikes. Ideal Europe success fundation is based on a combination between young manpower management and over 30 years know-how collected by Ideal worlwide on the bicycle field. The everyday enthusiasm in job approach gives positive results in effectivity and a teamwork spirit helps to reach company targets. Supplying bicycles to various european customers we learned specific demands of their markets and working out their requirements makes our operation unique and flexible. Nevertheless, we continuously go for improvements in many different fields like quality and productivity to meet exclusive customers requirements.